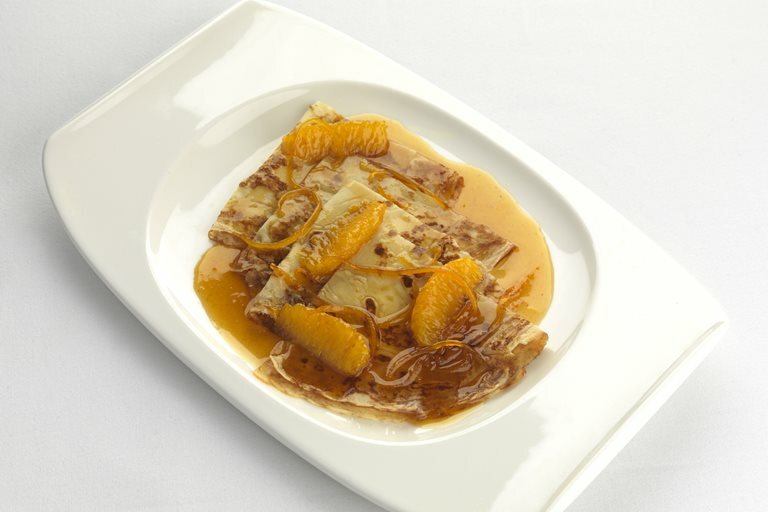 Paul Heathcote's Crêpes Suzette recipe offers up his own take on this quintessential French dessert. Some accounts claim this dish was first created in a Parisian eatery for a young Edward VII, dining at the time with a lady named Suzette. Whatever the origin of the dish it is a great summer recipe and always delights at a dinner party or for a decadent breakfast.